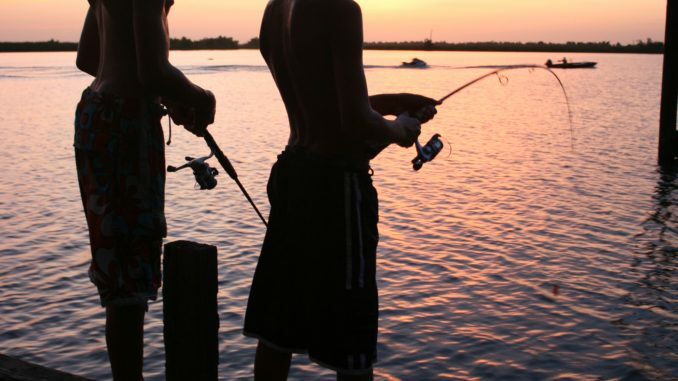 “Sunset Anglers” by Rhonda Hogan Cantrelle got the most votes last week and is the July 23 winner in the St. Charles Herald-Guide’s Camera Shootout 2008 photo contest. Congratulations to Rhonda. Send your picture submissions to Lifestyles Editor Heather R. Breaux at heatherb@heraldguide.com for a chance to win the grand prize of $500 at the end of the year when all monthly winners go head-to-head in the final round of the photo contest.